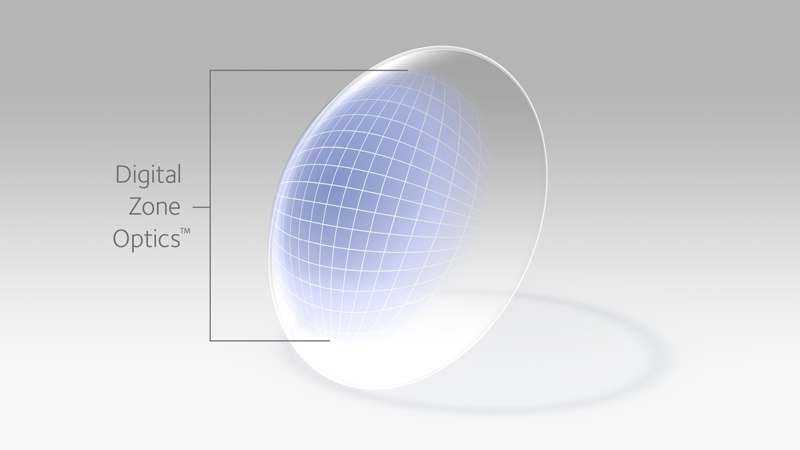 New optic lens design to help with digital devices which means less eye fatigue. 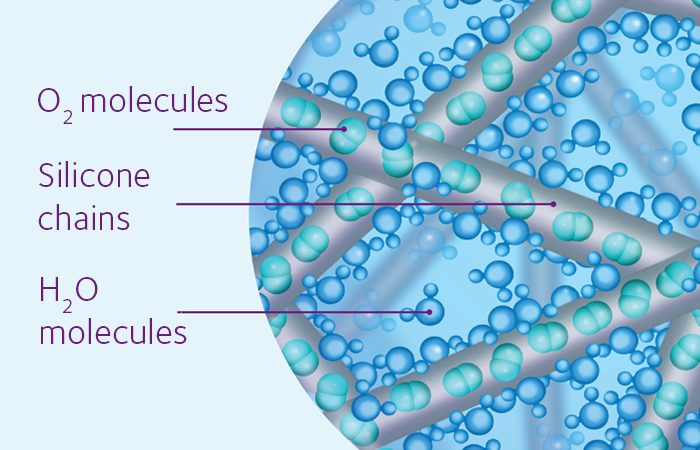 New lens material to help retain moisture in the lens which means the eyes feel less dry. Available in plus and minus powers. Same price as standard biofinty. * Contact lens consultations fees may apply. Please enquire if applicable.